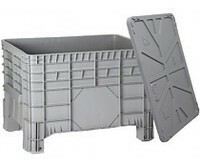 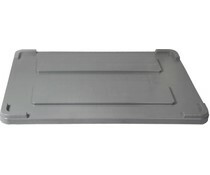 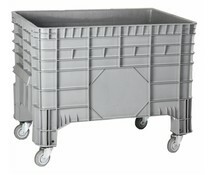 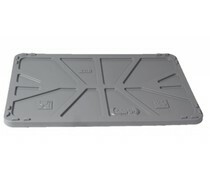 Genteso's large volume boxes are very robust and have a high impact-resistance. 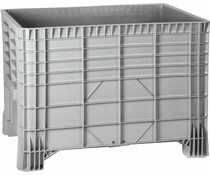 Made of HDPE the containers are food grade and highly chemical-resistant. 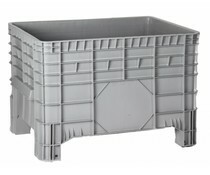 Larger than standard storage boxes and smaller than big-boxes, large volume boxes are the perfect compromise. 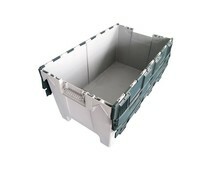 Thanks to the large and ergonomic handles boxes are perfectly manageable. 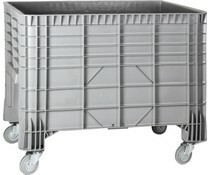 Equipped with wheels or standard with feet, the large volume containers are stackable and can be handled with forklift or pallet-jack.